Zombies, Run! 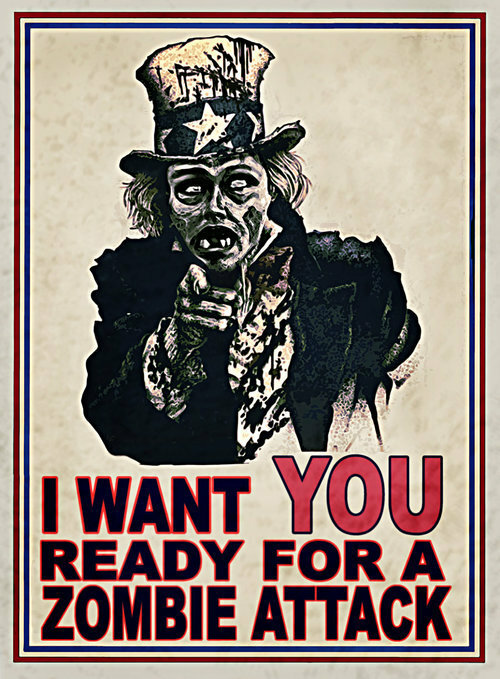 community pledges to Stay Alive in October – Zombies, Run! For many of us October means the drawing in of nights, colder weather and a welcoming back of the spookier side of life. As if in celebration of all those things, Tumblr user Run Like A Zombie has put together a community fitness program called #StayAliveOctober. Zombies, Run! fans are challenged to run as often as they can during the month of October, with regular updates to allow for support and recognition from other Tumblr users. As you’d expect, the community has accepted the challenge with aplomb. As if we weren’t proud of you all already. If you’re interested, it’s not too late to start! Head over to Run Like A Zombie’s instructions post and prepare your introduction (like this one!). And make sure you keep the #StayAliveOctober tag updated with your progress (like this!) so we can see how you’re doing! Previous Post Exclusive new T-shirts and Posters!